What is Laparoendoscopic Single-Site Surgery for Adrenal Gland Removal? A minimally invasive procedure, laparoendoscopic single-site surgery for adrenal gland removal involves a single retroperitoneal or abdominal incision in order to remove one or both adrenal glands. Special articulating or bent tools are used to provide a triangulated view of the surgical area. Laparoendoscopic single-site surgery for adrenal gland removal may be performed in cases of a benign or malignant adrenal gland tumor. 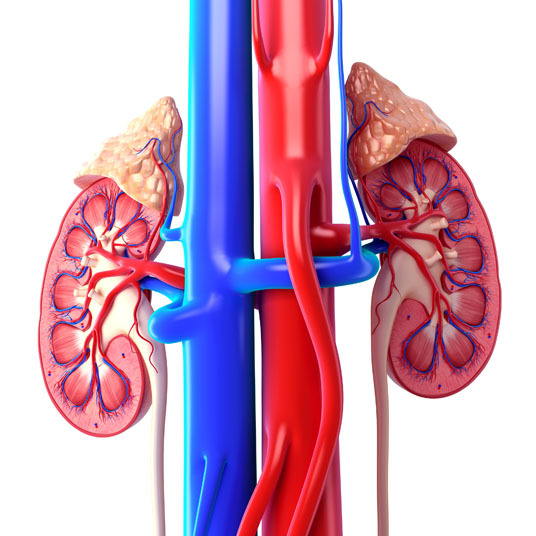 There are no comparable non-surgical alternatives to laparoendoscopic single-site surgery for adrenal gland removal. Laparoscopic and open adrenalectomies are surgical alternatives to the procedure. Laparoendoscopic single-site surgery for adrenal gland removal is performed under general anesthesia, which means that the patient is asleep and completely unaware during the procedure. Possible risks following laparoendoscopic single-site surgery for adrenal gland removal include swelling, infection, bleeding, damage to nearby organs and a negative reaction to the anesthesia. It is also possible for there to be an intraoperative switch to a more invasive type of surgery. 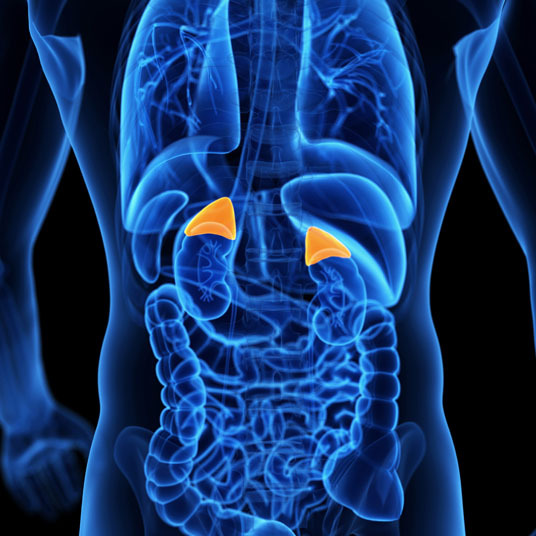 The prognosis for a positive end result following laparoendoscopic single-site surgery for adrenal gland removal is good. There are fewer complications when compared to traditional surgery, but more experience is needed with the specialized tools.